This is an update to an earlier post on startup funding in Africa. This particular note puts the numbers in context across years. Ecommerce is fading while fintech is the bull. 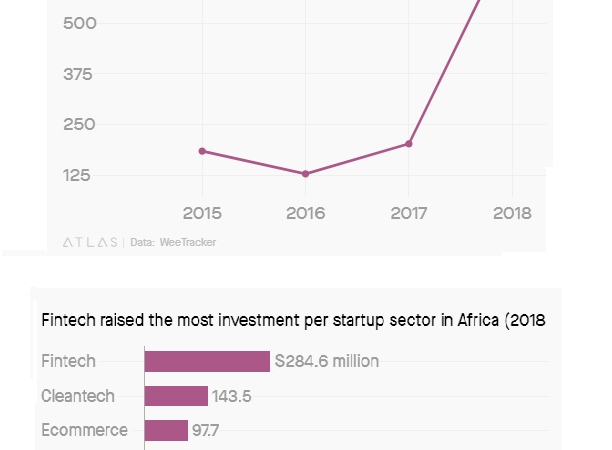 According to numbers compiled in WeeTracker’s Venture Investments Report 2018, US$726 million was invested across 458 deals in African startups. That is a 300% gigantic leap in the total funding amount and over 127% increase in the number of deals as compared to 2017. Interesting insights, but it would be great to have more investment in healthtech, agritech, edtech and cleantech; the problems of ecommerce are well known, more about physical infrastructures than technology. 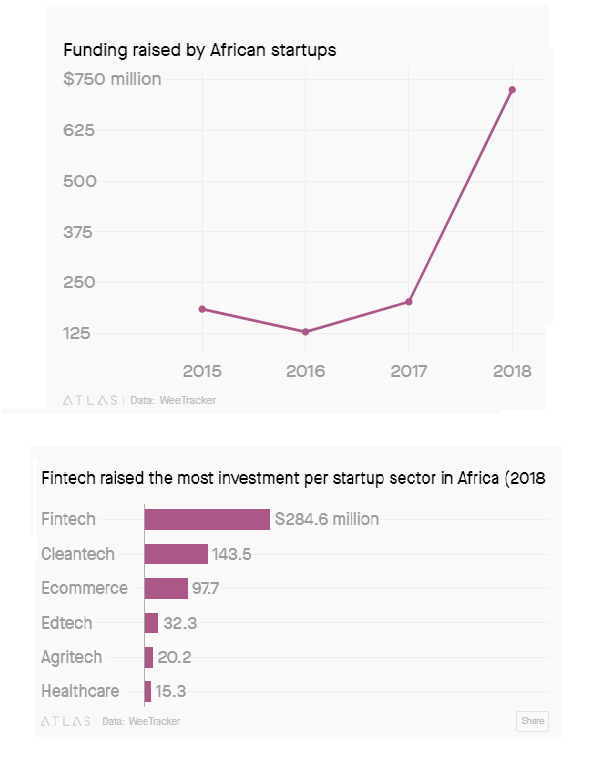 It is when other sectors grow that fintech would offer greater value and relevance; you cannot be building banks if you haven’t figured out where the money to put there could come from. Fintech has high growth rate, no doubt, and less capital intensive, but we need to build others for fintechs to truly shine.